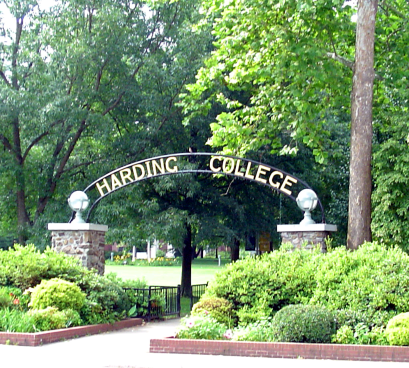 Harding University is largely accessible, accepting 70% of those who apply. Interested students will need to submit an application, high school transcripts, scores from the SAT or ACT, and letters of recommendation. Check out the school's website for more information and important updates and deadlines. Harding University is a four-year, private college affiliated with the Churches of Christ. The 350-acre campus is located in Searcry, Arkansas, which is 50 miles from Little Rock and 105 miles from Memphis, Tennessee. Harding's student body of roughly 7,000 is supported by a student / faculty ratio of 17 to 1. The university offers its students 10 undergraduate degrees, 14 pre-professional programs, and 15 graduate and professional degrees. The school has an active international program with almost half of each graduating class having spent a semester abroad in Africa, Australia, France, Chilé, England, Greece, or Italy. Harding has a long list of student clubs and organizations, as well as many intramural sports. For intercollegiate athletics, the Harding Bison compete in the NCAA Division II Great American Conference. The men’s and women’s cross country teams and women’s volleyball team have been conference champions. "Harding University is a private Christian institution of higher education committed to the tradition of the liberal arts and sciences. [...] The University serves a diverse, coeducational student body from across the United States and around the world, although the primary constituency for students and financial support is the fellowship of the churches of Christ. [...] The University community seeks to provide an environment that both supports students and challenges them to realize their full potential. 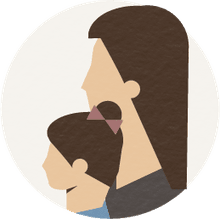 Thus, Harding's mission is to provide a quality education that will lead to an understanding and philosophy of life consistent with Christian ideals."